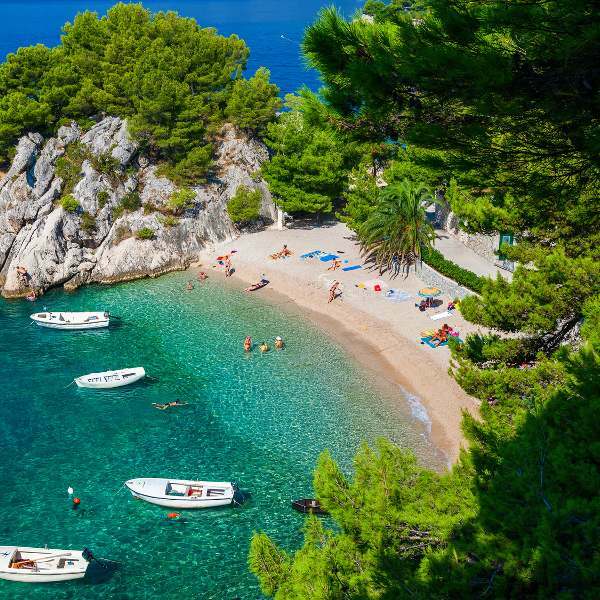 Pack in the sun screen for a vacation by the sea, because cheap flights to Croatia are now available for a limited time! Croatia’s hub airport is Zagreb Airport (ZAG), which is a 25-minute drive from Zagreb’s city centre. Zagreb Airport serves several airlines, including Swiss International Air Lines, Croatia Airlines and Turkish Airlines. 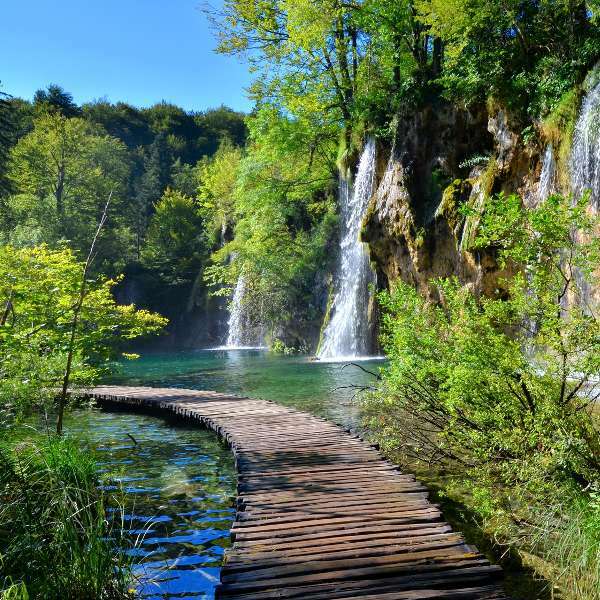 Popular connecting flights to Croatia depart from Johannesburg and Cape Town. The flight duration from Johannesburg to Zagreb is approximately 12 hours and 50 minutes. 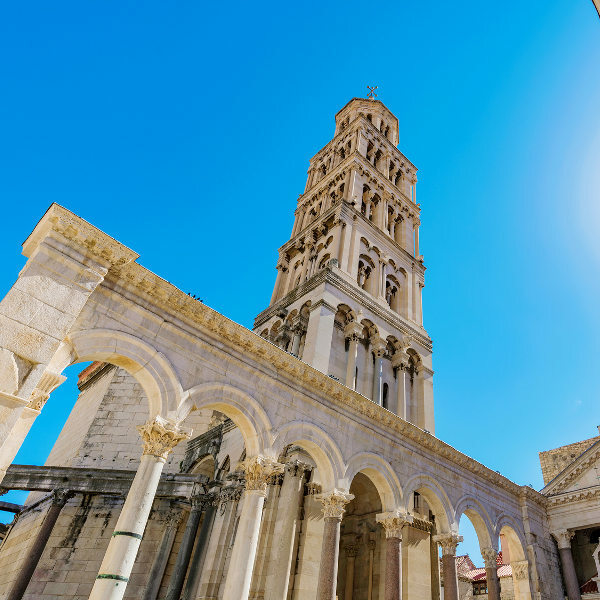 You will need a visa to explore all the cities and towns of Croatia. Visas can be organised through VFS Global. The Embassy of the Republic of Croatia in Pretoria.